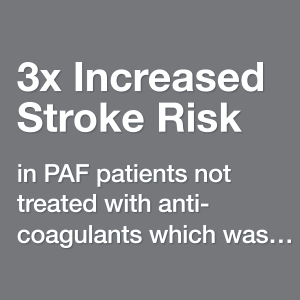 Managing atrial fibrillation (AF) patients’ risk for stroke is challenging. 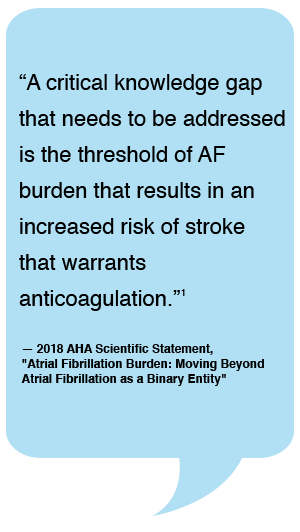 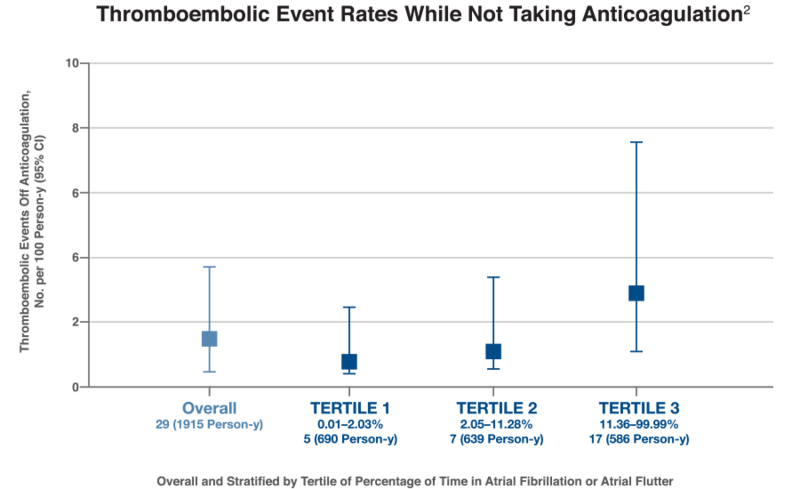 Clinical assessment guidelines currently view atrial fibrillation as a binary entity, determining the need to initiate anticoagulation based on whether or not AF is present and the patient’s risk profile. 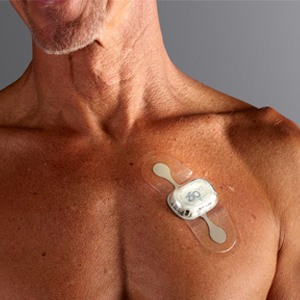 However, a recently published study, KP-RHYTHM, suggests that a new measure for assessing stroke risk in patients with paroxysmal atrial fibrillation (PAF) may exist, calling to attention: should we be rethinking how we assess and manage our PAF patients? 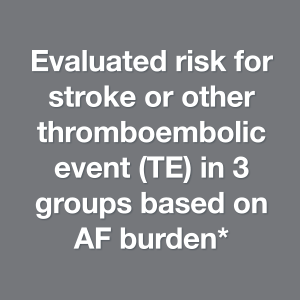 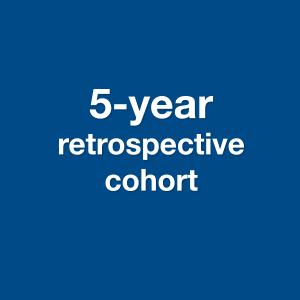 A new benchmark to enable more comprehensive evaluation of stroke risk in PAF patients may be emerging. 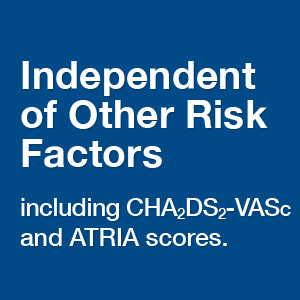 This, used concurrently with assessment guidelines like CHA2DS2-VASc could better inform stroke prevention strategies. 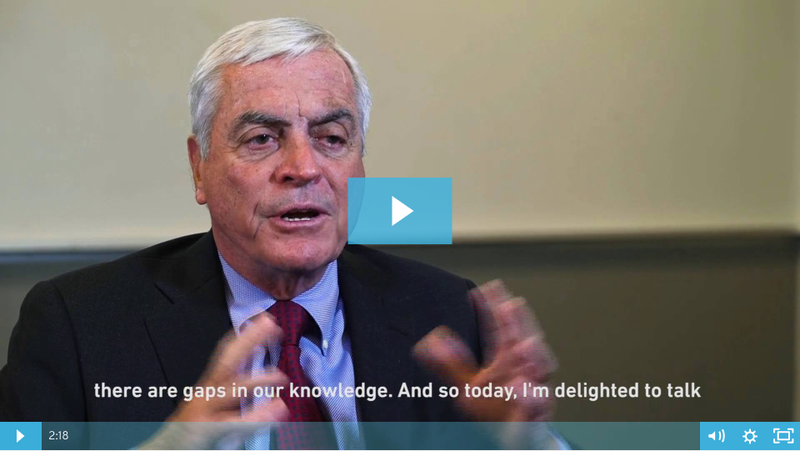 Matthew Solomon, MD, PHD, and Sr. author for the KP-RHYTHM study discusses the potential clinical implications with Healio in the following video. 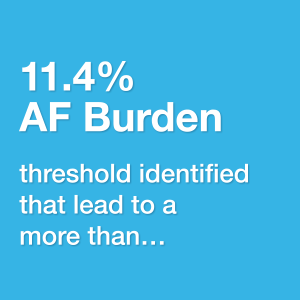 The challenge of collecting reliable AF burden data with intermittent monitoring is that we can only account for brief periods of AF measurement such as daily burden — which can fluctuate greatly. 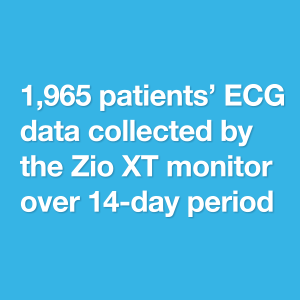 The KP-RHYTHM results were achieved by using a noninvasive, continuous monitor that could capture up to 14 days of uninterrupted data.